Optoelectronic components and assemblies supplier Pacer International of Newbury, UK, has signed an agreement to distribute Zurich-based Optotune Inc.’s adaptive polymer-based optics. Optotune’s components can significantly reduce the size and complexity of optical systems used in imaging, lighting and laser delivery applications, the Swiss company said. It has developed a range of fast, electrically or manually tunable optical devices with soft polymer-based materials to overcome the limits of hard glass and plastic components. The variable-focus lenses and laser speckle reducers are suitable for microscopy and ophthalmology, among other applications. 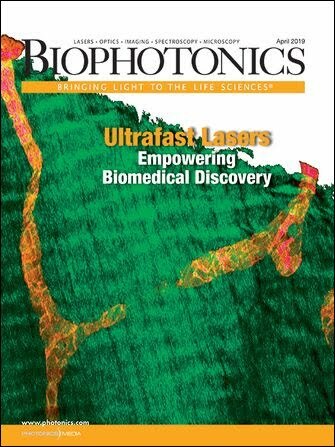 Optotune’s Laser Speckle Reducer won a 2011 Prism Award for photonics innovation from Photonics Media and SPIE.